BRITISH COLUMBIA – Matthew Watson, CEO of BC Innovation Council, is pleased to announce Eric Cormier of Nelson and Danielle Lalonde of Trail, as winners of the annual Paul and Helen Trussell Science & Technology Scholarships. Valued at $20,000, winners receive $5,000 per year for the last two undergraduate years of study and $5,000 per year for the first two graduate years of study. To be eligible, students must be entering their penultimate (second to last) undergraduate year of a science program at a British Columbia or Alberta university or university-college. "Congratulations to Eric and Danielle for their outstanding achievements," said Mr. Watson, CEO, BC Innovation Council. "Their accomplishments exemplify the tremendous potential that rests in young British Columbians across our province. It is critical that we continue to support programs like the Trussell Scholarship to encourage the development of a vibrant knowledge-based economy in British Columbia." "The Trussell scholarship will allow me to pursue my academic goals at the post graduate level," said Mr. Cormier who developed an insatiable curiosity for why things happen at an early age. "I am fascinated by the applications of mathematics to solve real life problems and I look forward to pursuing a career in this discipline. This scholarship will allow me to develop the understanding and creativity necessary to make a strong contribution to applied research." Mr. Cormier is an Honours student at UVIC and plans to pursue a Master’s degree in Mathematics and Engineering. "Even as a child, I knew that I wanted to have a career in the sciences," said Ms. Lalonde, who at UBC, discovered a strong passion for vertebrate biology and ecology, prompting ideas of a future career as a biologist/ecologist. "I hope to work as a conservation ecologist in British Columbia, to ensure the place that has taught me so much about biology can do the same for others in the future." The Trussell Science Student Endowment Fund was established with an endowment of $100,000 from Dr. and Mrs. Trussell, with matched funding from the Province of British Columbia and a contribution from the Vancouver Foundation. Administered by BC Innovation Council, the scholarship was created to support promising students studying natural or applied sciences who are from the Kootenay-Boundary area of British Columbia. The scholarship will assist students in pursuing careers necessary for British Columbia and Canada to remain competitive in the global high-technology sector. 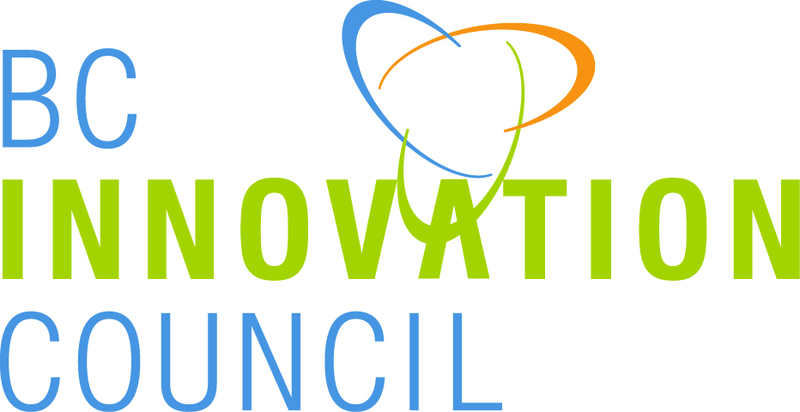 For more information, visit www.bcinnovationcouncil.com.